Developer-publisher Square Enix launched Chaos Rings III on the App Store back in October, but there was one problem (for us, at least) – no English version of the game was available. 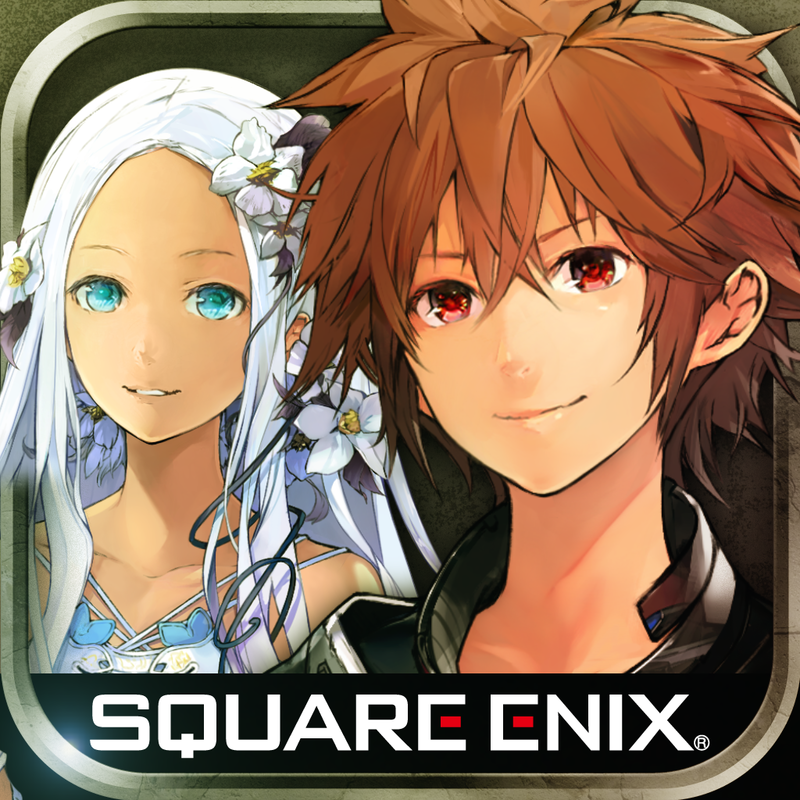 Though confirmation of an English release hadn’t been made, however, Square Enix has just launched the anticipated application on the U.S. App Store in a new, dedicated English version. Optimized for the iPhone, iPad, and iPod touch and available for $19.99, Chaos Rings III is indeed available to download now. 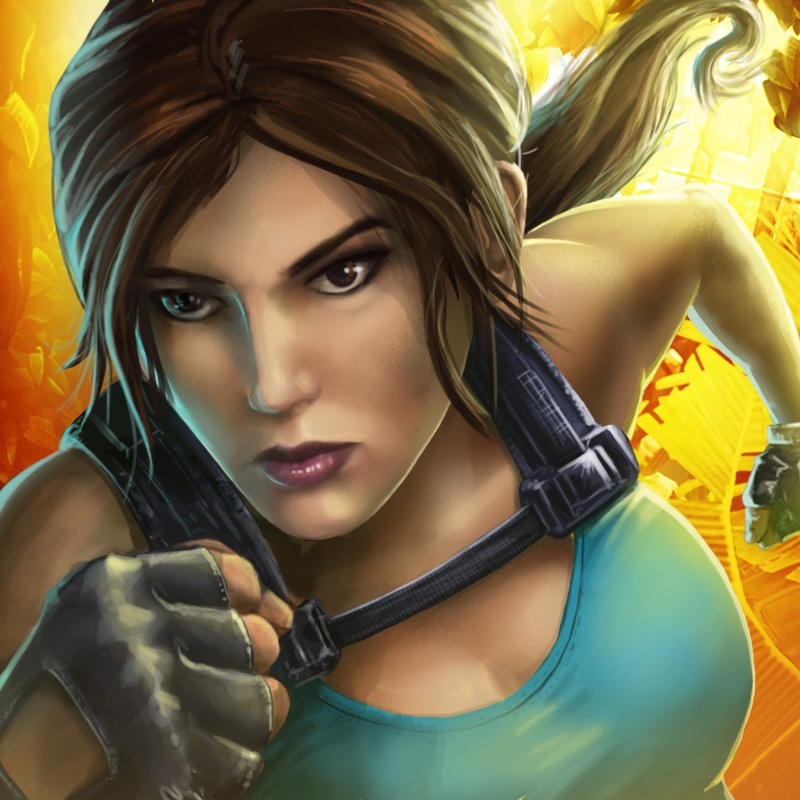 In the app, users can take part in a “full scale” mobile rendition of the game, which is also available on Android and PlayStation Vita. This fourth title in the series (which started in 2010 with the original Chaos Rings, and continued in 2011 and 2012 with Chaos Rings Omega and Chaos Rings II) features a brand new storyline and a new adventure for gamers to partake in. In the game, players will encounter adventurers desperate to reach “Marble Blue,” an azure planet high in the sky. 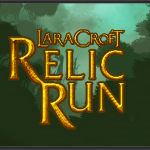 Over the course of the game, you’ll help characters make this pilgrimage and discover the reasons for their exodus; kidnaps and conspiracies also await, and add a spice of excitement to the application. 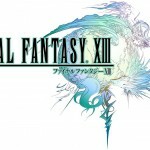 Of course, this isn’t the first release Square Enix has made on Apple’s iOS platform: back in April, the developer-publisher released Lara Croft: Relic Run, and before this, Square Enix unveiled a cloud-streaming version of Final Fantasy XIII. You can download Chaos Rings III now on the App Store for $19.99, and it’s optimized for the iPhone, iPad, and iPod touch. Fortunately for owners of Apple’s latest handsets, this includes the iPhone 6 and iPhone 6 Plus. See also: Confidential CC: this email will self-destruct, Today’s apps gone free: InstantSave, ProCam 2, My PlayHome and more, and Raceline CC will bring stunning motorcycle street racing to IOS.